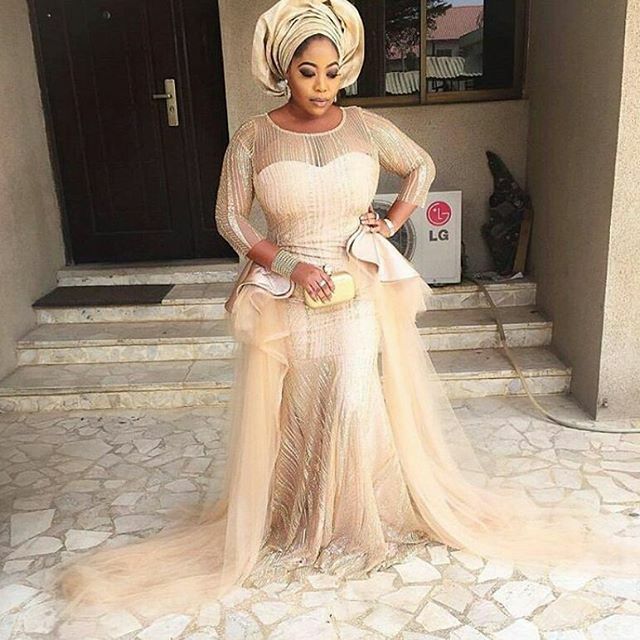 In every special occasion such as weddings, events, owanbe parties, other places where the asoebi style is regarded not excluding the church too. 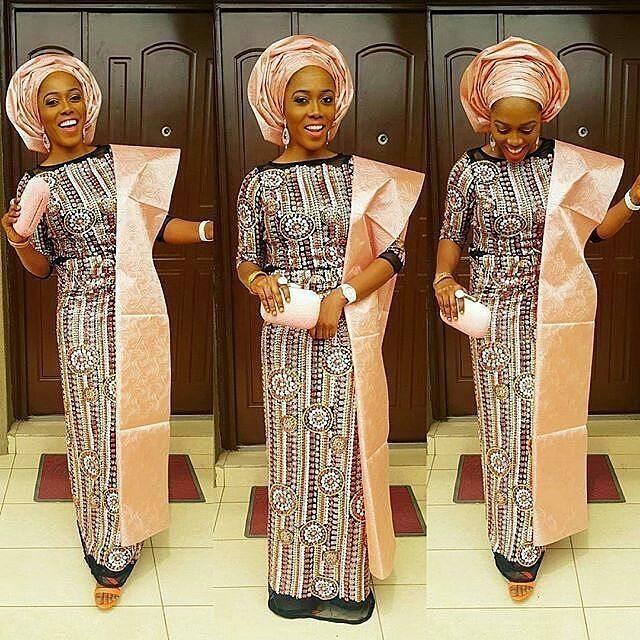 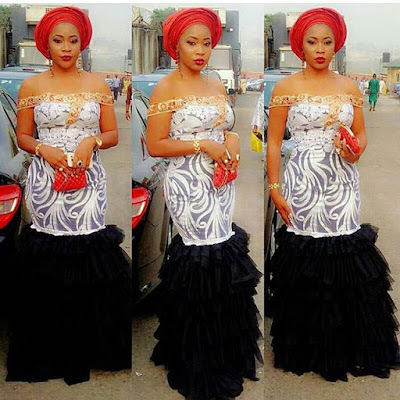 Women try their very best to rock the latest style and the most trending asoebi designs, especially in Nigeria. 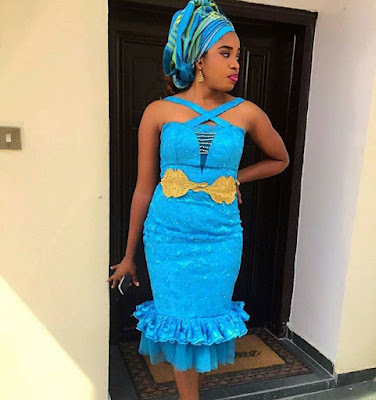 That's why I keep you updated on the most trending styles in town, so that you won't be laid back one bit. 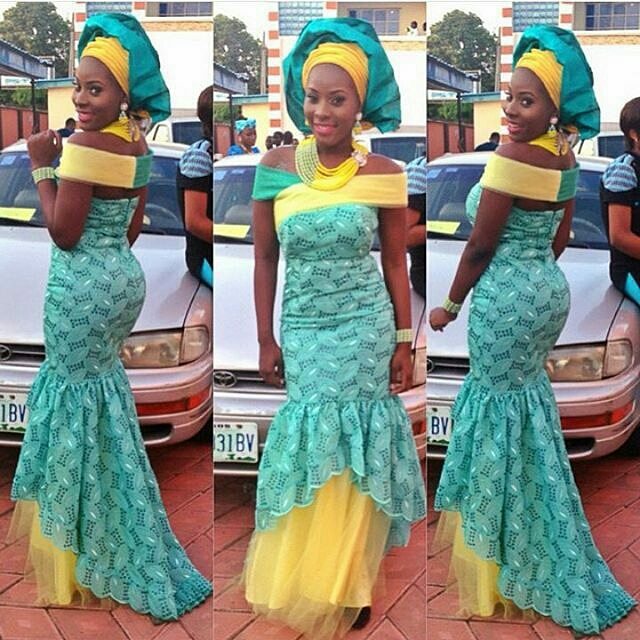 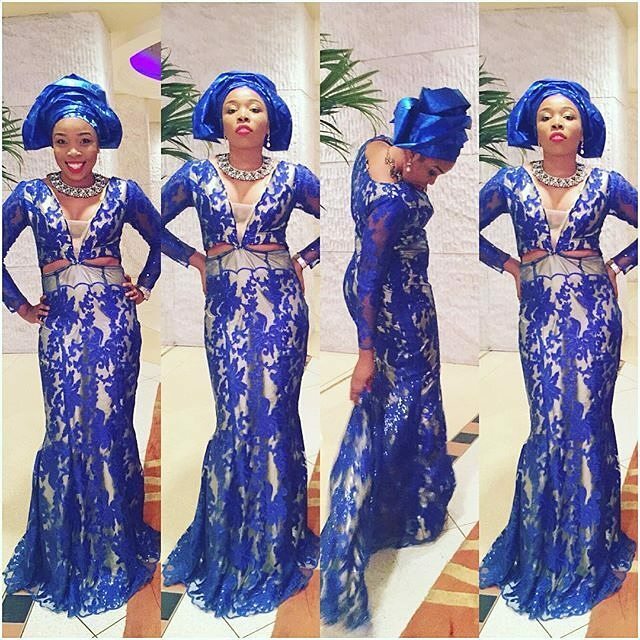 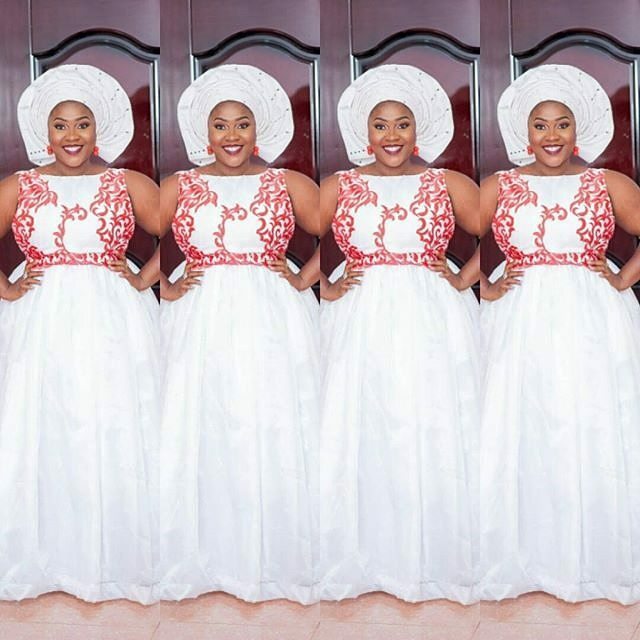 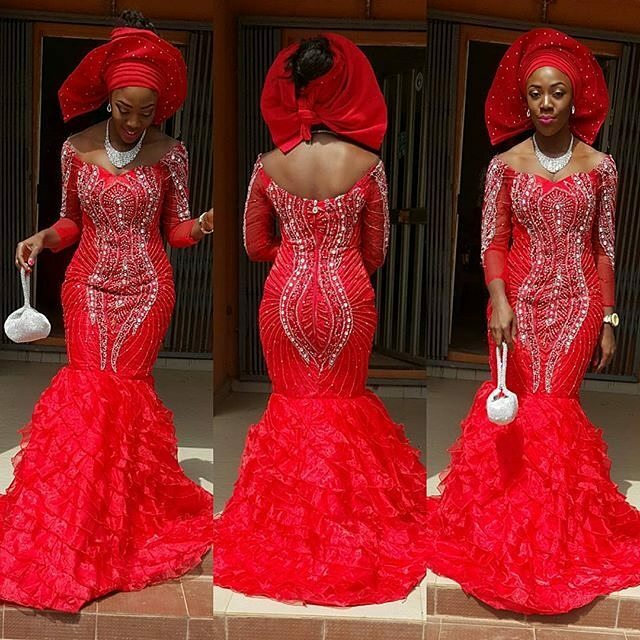 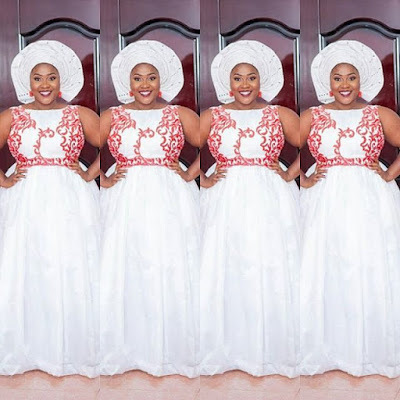 See some gorgeous asoebi styles to grace that special occasion with after the cut..